A: No. 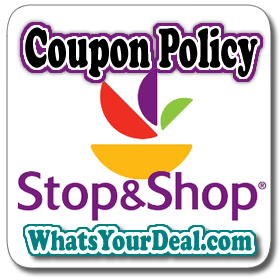 Stop & Shop does not accept competitor’s coupons. 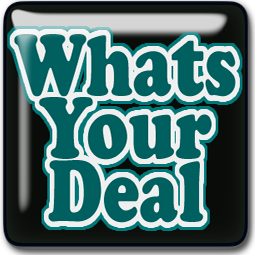 A: Stop & Shop does not accept coupons of any type for the purchase of gift cards.